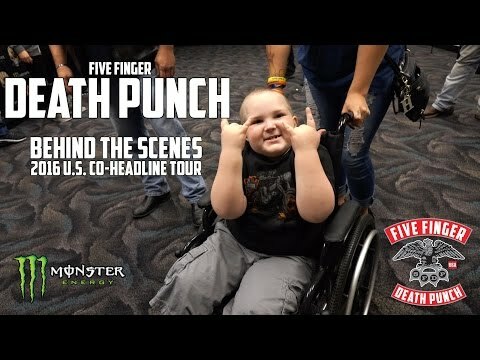 Five Finger Death Punch, often shortened to Death Punch and abbreviated as 5FDP or FFDP, is an American heavy metal band from Las Vegas, Nevada. Formed in 2005, the band's name comes from the kung fu movie The Five Fingers of Death, to which Quentin Tarantino later made reference in his movie Kill Bill. 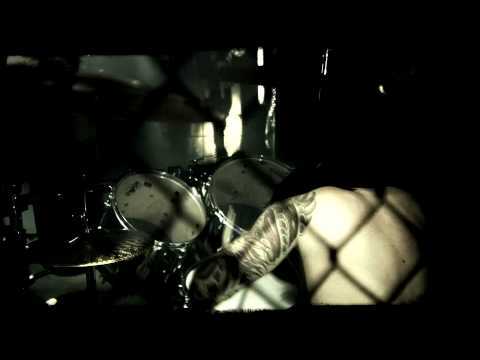 The band originally consisted of vocalist Ivan Moody, guitarist Zoltan Bathory, guitarist Caleb Andrew Bingham, bassist Matt Snell, and drummer Jeremy Spencer. Bingham was replaced by guitarist Darrell Roberts in 2006, who was then replaced by Jason Hook in 2009. Bassist Matt Snell departed from the band in 2010, and was replaced by Chris Kael in 2011. Tackling the calendar is a Monster Task... One of the most difficult tasks is avoiding calendar clashes.... Zoltan is trying to fit his bucket list items in between tour dates... he succeeds... more or less... ----------------------------------------- Music Videos: http://www.youtube.com/"
Five Finger Death Punch on Winter Break Five Finger Death Punch is always on the road... but what are they up to when they have a little break... (besides planning the next tour in South America)"
5FDP ON TOUR: 2016 U.S. Co-Headline Tour (Behind The Scenes) Take a look behind the scenes on the 2016 U.S. co-headline tour! 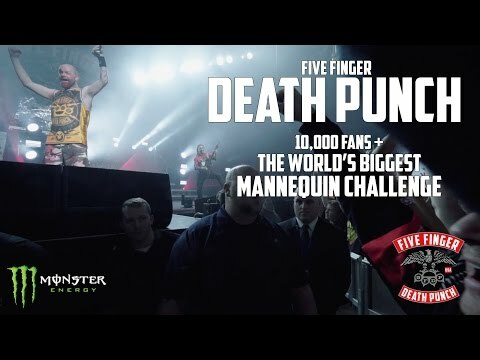 For dates + Tickets: http://fivefingerdeathpunch.com/ Get 5FDP's Latest Album "Got Your Six" NOW: Apple Music: http://smarturl.it/FFDP6_DLX Amazon.com + Amazon Music: http://smartur"
5FDP ON TOUR: World's Largest Mannequin Challenge What does it look like when 10,000+ fans try their hand at the mannequin challenge? 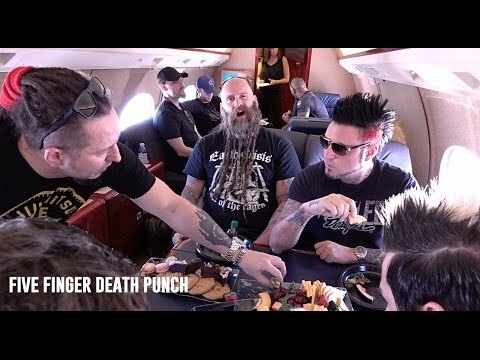 We've got the answer... Get 5FDP's Latest Album "Got Your Six" NOW: Apple Music: http://smarturl.it/FFDP6_DLX Amazon.com + Amazon Music: http://smarturl.it/5FDPGY6_"
Five Finger Death Punch "The Way of the Fist" Music Video "The Way of The Fist""